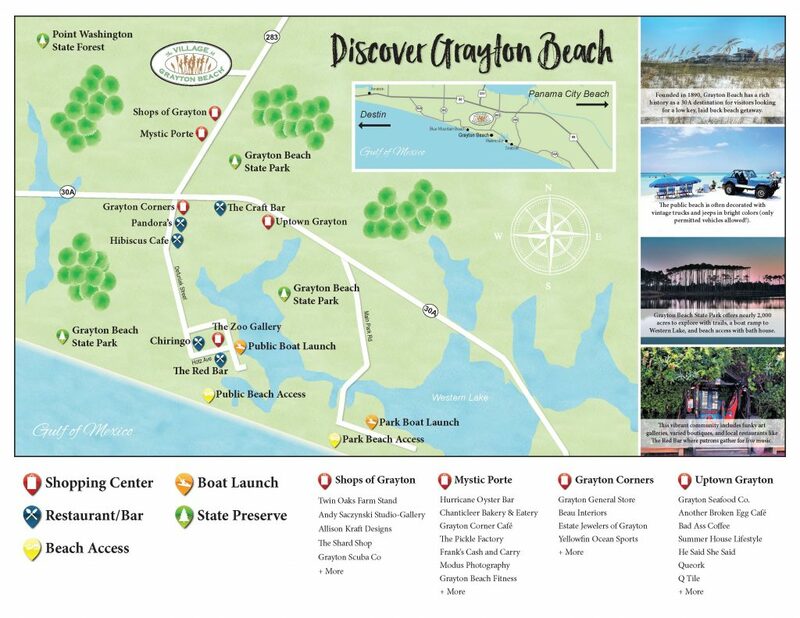 Unparalleled beauty and coastal charm is the essence of the Village at Grayton Beach. 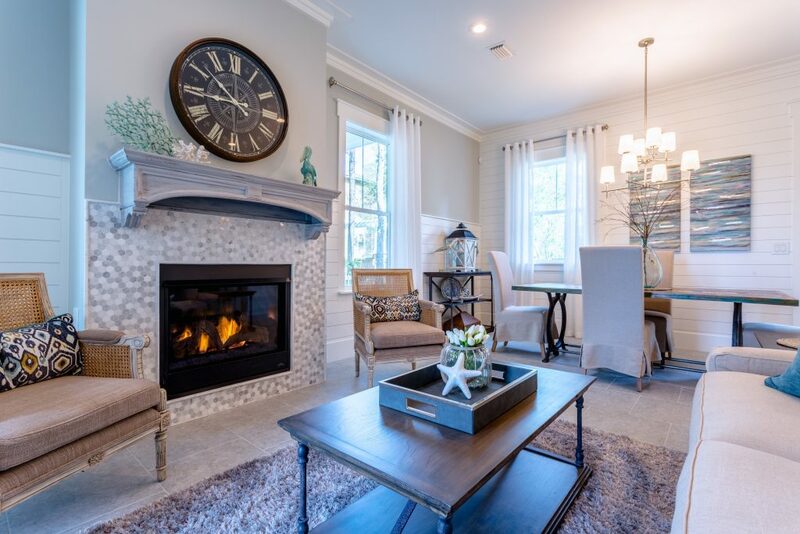 Located minutes from Grayton’s beautiful white sand beaches, the Village is an elegant coastal community of just 47 homes nestled among native pine and oak trees. 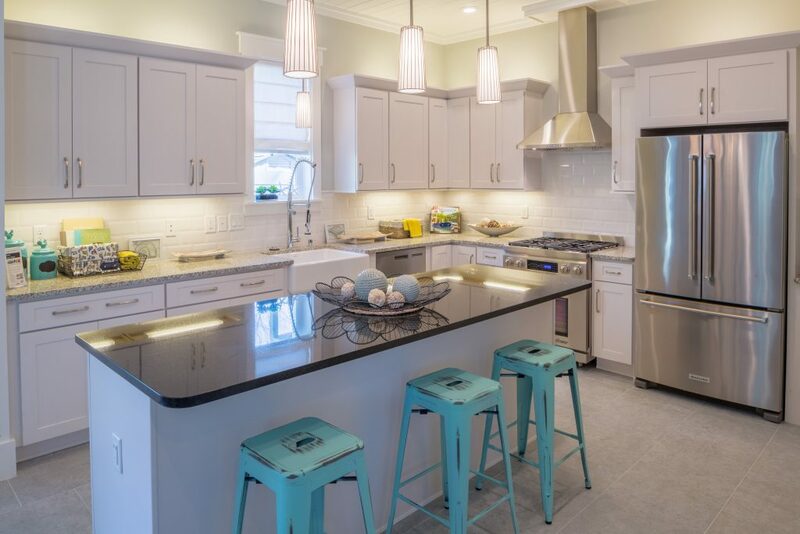 An ideal location in the cool beachside town Grayton Beach, homeowners can enjoy the pristine Grayton Beach State Park, 30A hot spots including the world famous Red Bar, the Shops at Grayton and an eclectic mix of eateries, galleries and boutiques. Featuring quality construction from BetterBuilt of N.W. Florida, the community offers new construction beach cottages built to the highest standards along with an outstanding zero-entry community swimming pool with waterfall feature. Granite and stone countertops, enameled cast-iron farm sinks, wood shaker style cabinets, soft close drawers, cultured stone freestanding bathtubs, porcelain and ceramic tile floors, wood wainscoting accent walls and JELD-WEN impact resistant windows are just a few of the outstanding features BetterBuilt incorporates into each of their homes.